Episode 39: Aren’t We All Obsessed with Robot Penises? 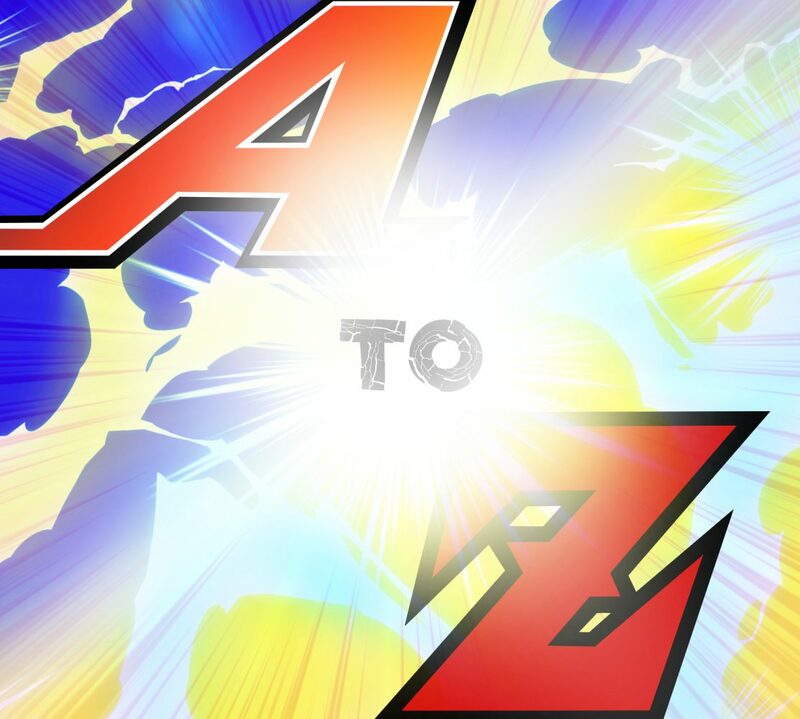 Welcome to this week’s A to Z Anime Podcast! Zack spends the first twenty minutes or so talking about Overwatch and Macross. Air then talks a little about delving into Collar x Malice and her love of visual novels. Then at 29:00 we dive into current simulcasts! My Hero Academia is amazing. It’s a long one because it’s a new simulcast season and there’s a LOT to talk about! We start with a little news about how Sorachi-sensei is a blessing on this earth and then we get into this season’s anime, covering: Chronos Ruler, Convenience Store Boy Friends, Saiyuki Reload Blast, Fastest Finger First, Aho-Girl, Elegant Yokai Apartment Life, Clean Freak Aoyama-kun, Knight’s & Magic, Katsugeki Touken Ranbu, Restaurant to Another World, A Centaur’s Life, Hitorijime my Hero, Princess Principal, Welcome to the Ballroom, Altair: A Record of Battles, Made in Abyss, Vatican Miracle Examiner, Dive! !, and Love & Lies. Don’t worry-we talk a bit about the previous season’s finales (Grimoire of Zero & Tiger Mask W) and our favorite ongoing series (Re:Creators, My Hero Academia, Dragon Ball Super).